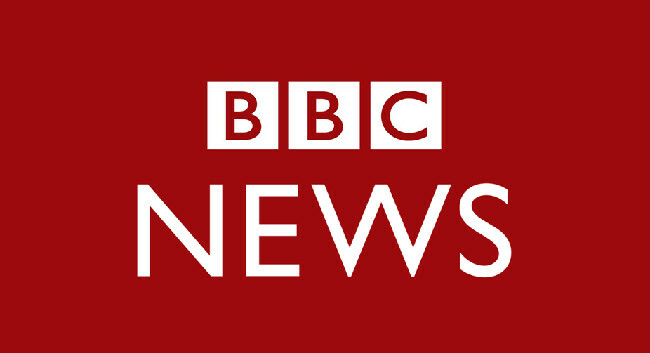 BBC News has selected Victoria Gill as Global Science Correspondent to focus on science news from across the world. She will take this role on Monday, 15 January, and will be based in London. Victoria previously served as a Senior Science Reporter for BBC News, based in Salford.